The iPhone 5 is fast. Really, really fast. 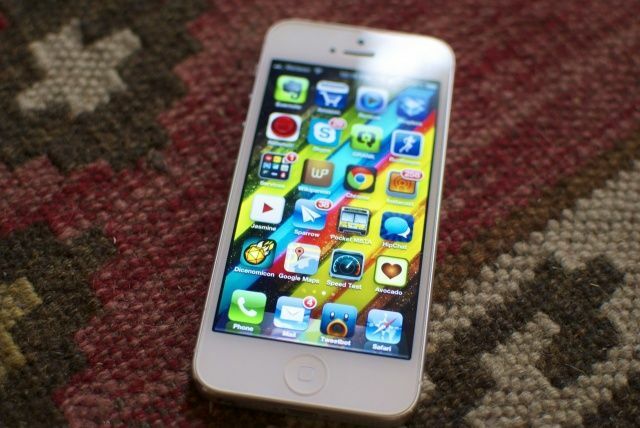 There have been a lot of exhaustive tests showing just how fast the iPhone 5 is. It’s got a Geekbench score of 1640, compared to the iPhone 4S’s 628. That makes it a more powerful computer than any Apple Powerbook, and faster than any other smartphone on the market. Technically, all of these advances come courtesy of the new A6 chip, a 1.2GHz dual-core CPU with PowerVR tri-core SGX543MP3 graphics. 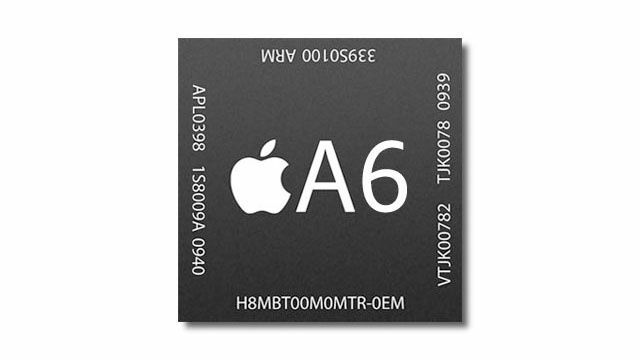 Apple rightly brags that this makes the A6 twice as fast as the A5X, but it’s even more of a technical feat when you consider this is the first Ax series chip that Apple has designed and built from the ground up, and it has managed to beat even more established ARM chip makers like Samsung to the punch by bringing the first Cortex-A15 class processor to market. Experientially, though, these numbers mean nothing. So let’s talk about how the iPhone 5 feels to use. Again, the answer here is fast. Really, really fast. Launching most light apps feels almost instantaneous, so fast that the very animation of launching the app seems to be slowing everything down. Compared to the iPhone 5, the A5X-toting new iPad seems incredibly slow. 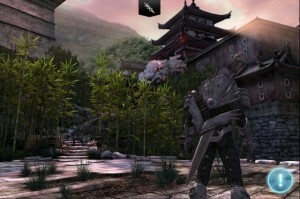 The iPhone 5 took twelve seconds less to boot up Infinity Blade II than the third-gen iPad. Here’s a comparison that puts it all in perspective. On the new iPad, launching the graphically intensive game Infinity Blade II takes thirty-four seconds, twenty seconds of which is made up of unskippable opening credits. On the iPhone 5, launching Infinity Blade II takes twenty-one seconds, twenty seconds of which is made up of unskippable opening credits. If you take the credits out of the equation, Infinity Blade II takes fourteen seconds to load on the third-gen iPad; it takes one second to load on the iPhone 5. That comparison’s a bit disingenuous, because developer Chair is likely doing all sorts of preloading of assets in the background during Infinity Blade II’s credits, but it makes the point: the iPhone 5 simply destroys the new iPad when it comes to performance in even the most system-intensive apps. There’s also LTE to contend with, an iPhone first. If you’ve never experienced LTE, you’re probably in for a shock. Not only is LTE orders of magnitude faster than 3G, but it probably is faster than your home wireless network. To assign hard numbers to the speed improvements, using Speedtest.net, my iPhone 4S on Verizon only ever managed about 2 Mbps down per second. On the iPhone 5, using LTE on Verizon, I get 18.25 Mbps. My home WiFi maxes out at around 15 Mbps most days, and I have really good home internet. LTE just destroys. From top to bottom: 3G, my home internet and LTE on the iPhone 5. The iPhone 5 is fast. Really, really fast. And what’s most incredible about it is that it manages to be so fast while improving upon the battery life of its predecessor. With WiFi, Bluetooth and LTE on, looping a video constantly, I got about ten and a half hours of battery life out of the iPhone 5 in a single charge. That’s just hugely impressive: this is the first iPhone I feel like most people won’t have to charge every night. There are other performance improvements in the iPhone 5, like the new camera which is better in low-light situations, but these improvements are marginal. All you need to know is this. One last time. The iPhone 5 is fast. Really, really fast.